Stargazer is a progressive metalcore band from Lehigh Valley, PA that formed in the early months of 2011. After nearly a year of delays (probably because of their signing to a label and what not), their first EP, Genesis, was released April 30 via Famined Records. Simply put, it was definitely worth the wait. About a year and a half ago, Stargazer released their first single, "Desideratum," which quickly grabbed my attention. The guitar parts were bouncy – and at times quite melodic – and the vocals were impressive, both in a high and low register. "Desideratum" also features what sounds like a triangle or a xylophone. The intro of the next track titled "Animus" features a harp, and much like the first track, the second track also features some extra percussion. Aside from the harp, "Animus" is fairly similar to "Desideratum" because it contains the same things: excellent vocals and lyrics, bouncy riffs, some Born of Osiris-type guitar leads and excellent drumming. Another thing that I started to notice around this time is that the bass is very noticeable. A lot of times, and especially on metalcore releases, it seems like the bass is barely noticeable or completely non-existent, but there are several times throughout the EP where the bass is one of the most noticeable aspects. 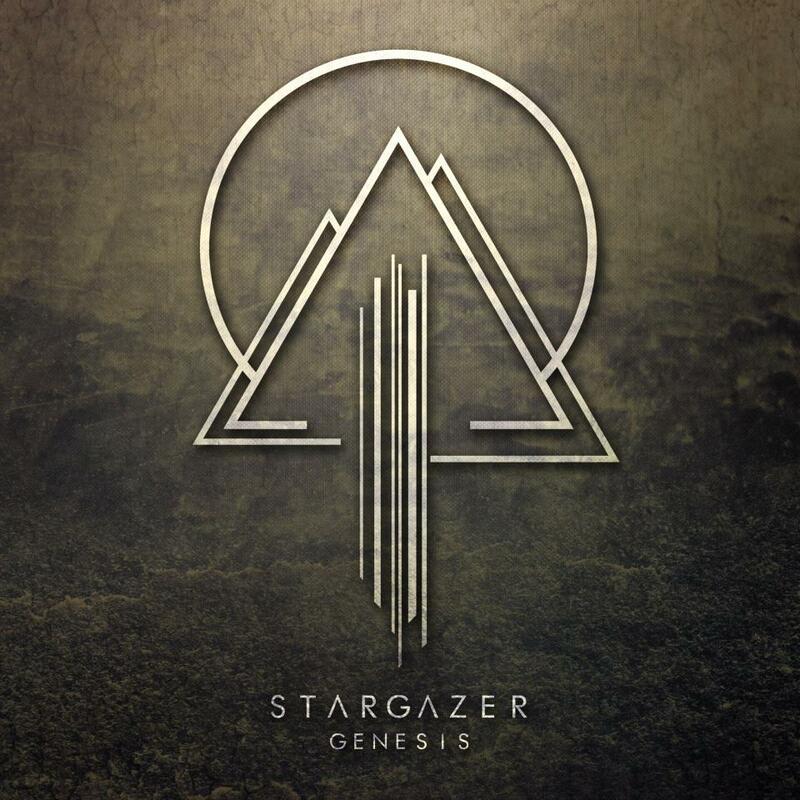 After opening Genesis with two songs that most fans have already heard, Stargazer shows everyone what they're truly capable of. The title track opens with some ambient electronics followed by a guitar riff that repeats several times. Then the crunchy bass comes in, shortly followed by the drums. As soon as all of the instruments are finished making their appearance one-by-one, the vocalist shouts out "Breathe!" I was barely a minute and a half into "Genesis," but I already had a feeling it was going to be one of the best tracks on the EP. Just when I thought it couldn't get any better, I was surprised by clean vocals. Let me tell you one thing: these clean vocals are not there just to be there. They sound incredible (and a lot like Jonathan Carpenter of The Contortionist) and definitely add another positive key to the music. Furthermore, the interlude of "Genesis" is my favourite part on the EP. Next up is the shortest track on the EP, "Magnum Opus." Like the track before it, it also features cleans, but they're even more impressive this time around. Listeners will definitely get a Periphery vibe from this song, as the vocalist decided to change up his clean vocal delivery by taking influence from Spencer Sotelo – and maybe even one-upping him. After "Magnum Opus," we come to the final track, "Consilium." "Consilium" starts off with some chugging and melodies in the background, but entirely different vocals by Ricky Armellino of This Or the Apocalypse. After the intro, Stargazer goes back to their main style and the rest of "Consilium" is similar to the other tracks on the EP. 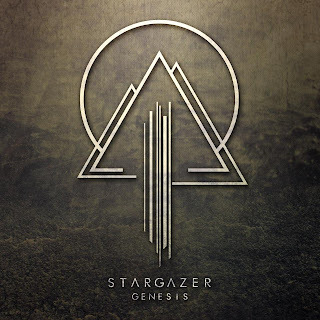 It's clear that Stargazer has really taken a lot influence from The Contortionist and Periphery on Genesis because the clean vocals sound very similar to them and a lot of the songwriting could easily be mistaken for The Contortionist. That is by no means a bad thing; however, it's just further proof that what Stargazer has done on their debut EP is already comparable to elite progressive 'core' bands.